Since there seems to be quite a few gun aficionados, I thought y'all would like to show 'em off to each other. Here's the one I really enjoy; the Springfield Armory XD 9mm. Crosman Powermaster. Very effective on beer cans. Ha ha, my father did that once when I was young, a couple of local deputies got lost on a foggy night and stopped after midnight ask which way town was. My father had his shotgun by the bed and brought it to the door with him but kept it out of sight. When they asked there question he pulled out the shotgun, pointed toward town with it and said "that way". He said they jumped back so fast they about knocked each other over. Couldn't do that now. Come to think of it when I was in christian college a friend and I had cap guns (back when they still made them black to look like real guns) and we pulled the red plugs out of the front of the barrels and drilled out the back of the barrels so when you fired the caps actual flames shot out the front. We then put on long coats and did a mock execution on a friend in the cafeteria. When the cap guns fired everyone stopped eating for a moment and looked around then went back to their food. No way I'd do that now either. Boy times have changed, it was a different world back then. Any chance y'all could show REAL guns that you ACTUALLY OWN?!? I don't have any pictures taken of them, except the Glock with the extended mag, but it's on my phone. If I showed all of them, the site would crash. While I don't technically own this gun I did make it mine for the few minutes I shot the beautiful thing. First Photo: From Top, Glock 20SF 10mm, Glock 21SF .45acp, Glock 30SF .45acp, Glock 36 .45acp. Second Photo: From Top Left to Bottom Right, Glock 20SF, Glock 36, Glock 30SF, Glock 21SF. The Glock 21SF is my winter carry gun, the 30SF is my summer carry. The 36 is the one I have when I have to be very descrete. The 20 is my Field Pistol, hence the covered holster. The above post reminds me of this scene. The trigger discipline in that scene (and movies in general) makes me cringe. A cute G26, which I like, although still prefer the G19 size. I was going to do a post, then they asked for guns we own. I'm guessing the cannon off an F-16 doesn't count even though I work on that plane. There's a few more I want, but that will come in time. Having grown up in the Seattle area, instead of firearms, I have my old mandatory nerdy melee weapon. Seriously, you gotta have one here. One of our major exports is news clips of cops turning the firehoses on angry fat guys swinging around samurai swords. Actually it is an M21, and not the American sniper rifle. I believe it is a Serbian version of the AK that fires a 5.56 round, made by Zastava Arms. A few british contractors had them out one day and let some of my buddies and me shoot them... pretty sweet. You guys are seriously scaring me! Just out of curiosity, is it really necessary to have guns in your house? LOL. Finns have a lot of arms since we haven't yet managed to cut our forests and hunt our wild animals to extinction but I must admit that those hand guns are a little spooky. Talk about stereotypical peace-loving Scandinavians. 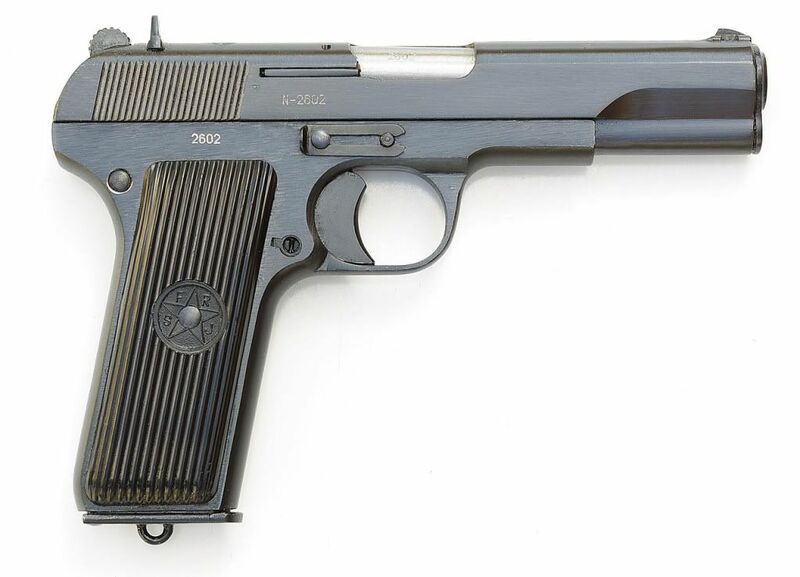 Semi-autos are all in .380 (9mm Short) including the Makarov. From the top, Beretta 85FS Cheetah, Mauser HSC, Makarov. Top right revolver is a Smith and Wesson 438 Bodyguard in .38 Special +P, and the bottom left is a Smith and Wesson Model 36 Ladysmith in .38 Special +P. The bottom photo is of my Ruger Mk III Target in .22LR. 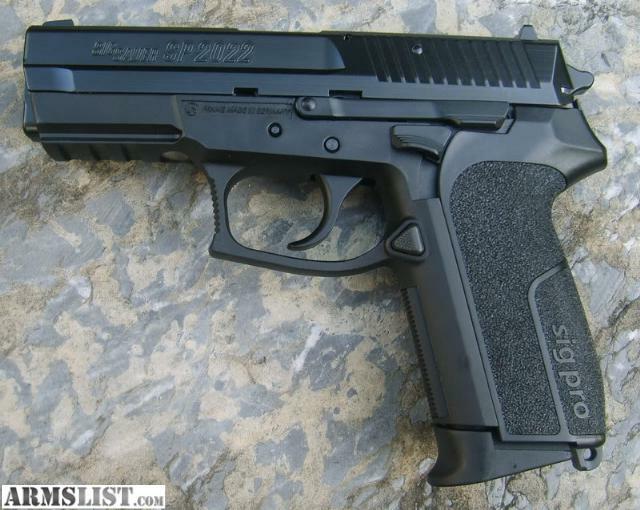 This is my most accurate pistol, and it can produce better groups at short range than some of my rifles. HOPLOPHOBES SHOULD SKIP THIS POST as it may cause you to soil yourself. The top weapon is a 7.62 Nato FAL type rifle made from an IMBEL Inch pattern reciever and StG-58 parts. The front stock is a DSA for the FAL. This will take either Inch-pattern or Metric magazines. The second is a Ruger 10/22 in .22LR that has been modified with a .30 carbine type stock, M-16 sights, and an extended Ruger magazine. The third is some 12 guage contraption that my youngest son built. He builds nearly all of his long guns out of collections of various parts. If I took everything out of my house that was not necessary, I could live in my bathroom. And when it comes down to it, is a bathroom necessary? Fat lot of good they'd do out of the house. Maybe your right. The most dangerous thing i own is a turkish daggert, and honestly I don't think it would do me any good. Come now, your country spawned Simo Hayha, the White Death. I figured every Finn was born with Mosin Nagant in hand! Au contraire, if anyone thinks the part that they are not over compensating for is a deadly weapon, they should see the doctor. You would love my country. I don't see a difference there. It it hadn't been bought it wouldn't had been stolen. Plenty of useful applications besides killing- there's wounding, maiming, warning, deterring, target practice, stress relief, the aesthetic element- really, Michal, you're showing no imagination here. Why? If I already have criminals in the house, why would I want to invite more? Cute girls. Too bad they are too young for my sons. At least these three looked like they were raised right.